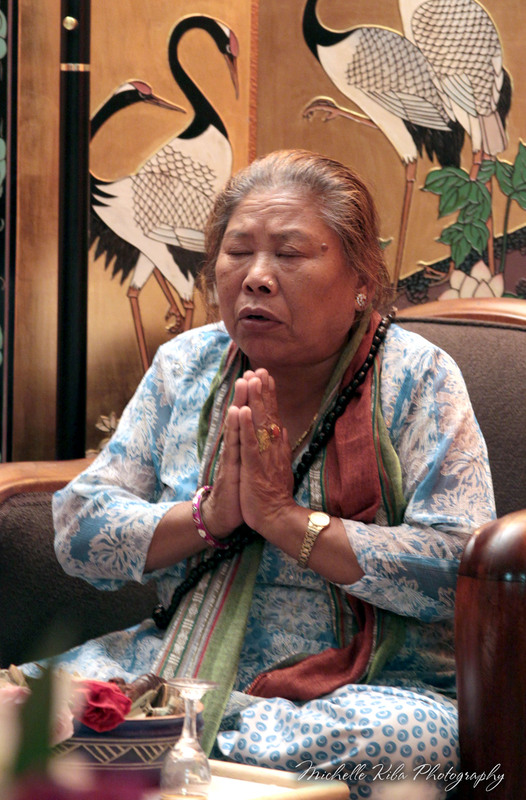 Here is lovely picture of Aama taken on Tuesday evening, November 9, 2010 by Michelle Kiba, a professional photographer. More about Michelle’s work is available at MichelleKiba@Rocketmail.com. I will post more photos soon.